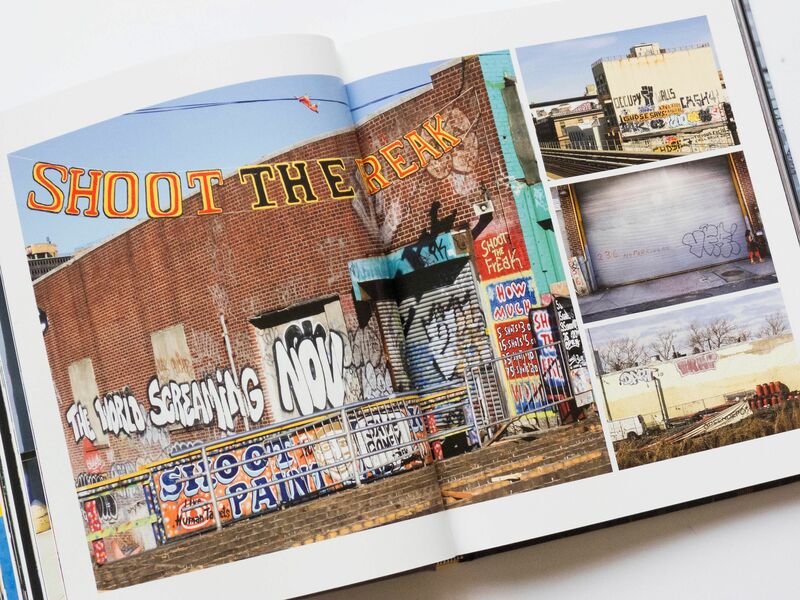 For the last 10 years, city librarian Katherine ‘Luna Park’ Lorimer has been cataloguing the art she has seen on New York’s streets. 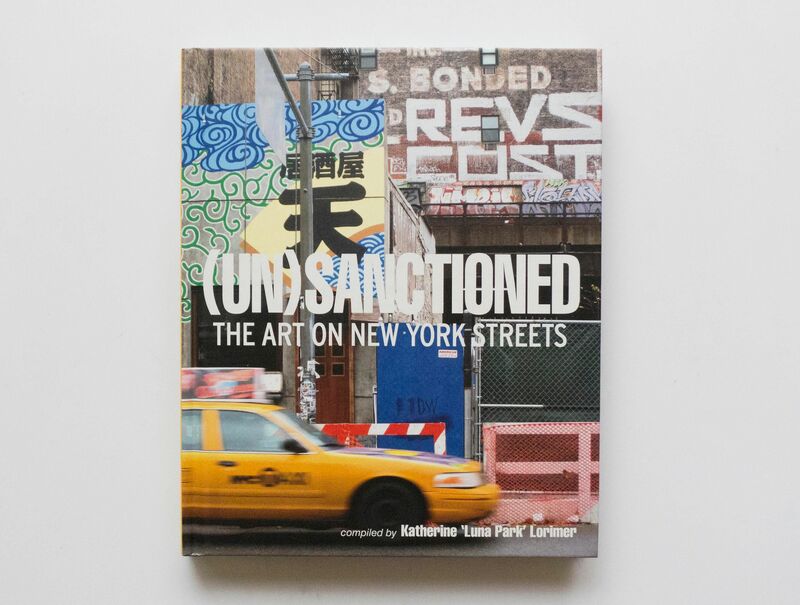 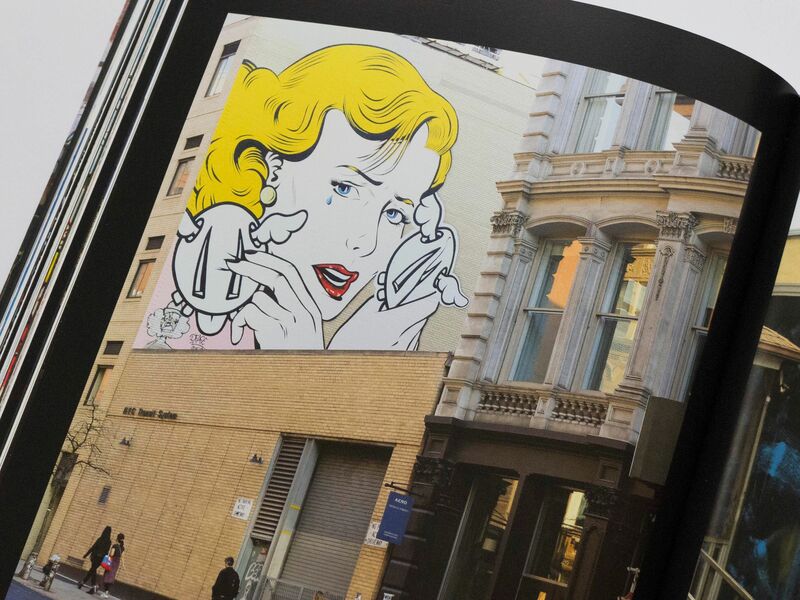 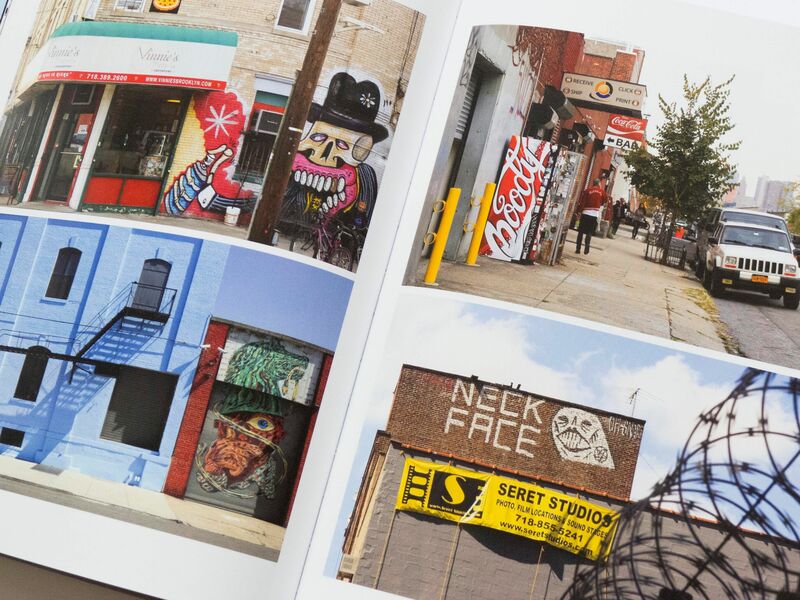 The book Unsanctioned compiles her efforts, acting as a sort of love letter to the city’s street art culture. 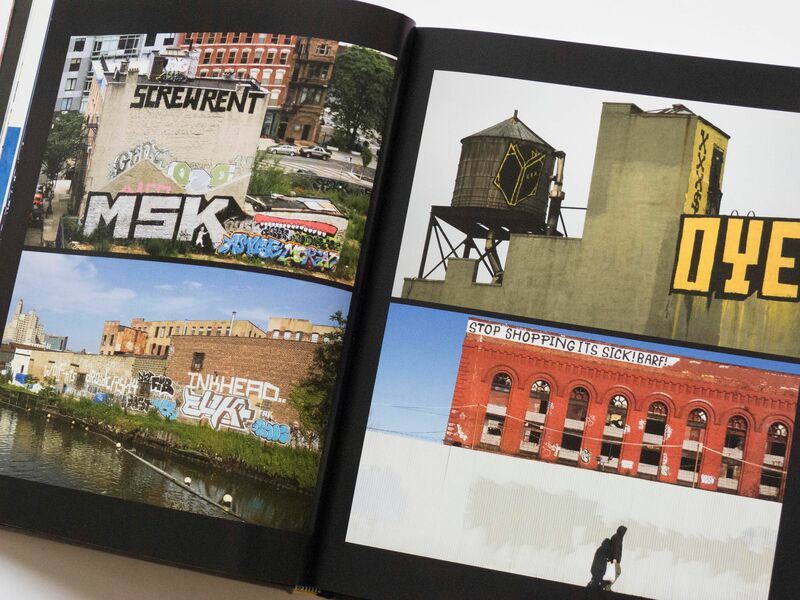 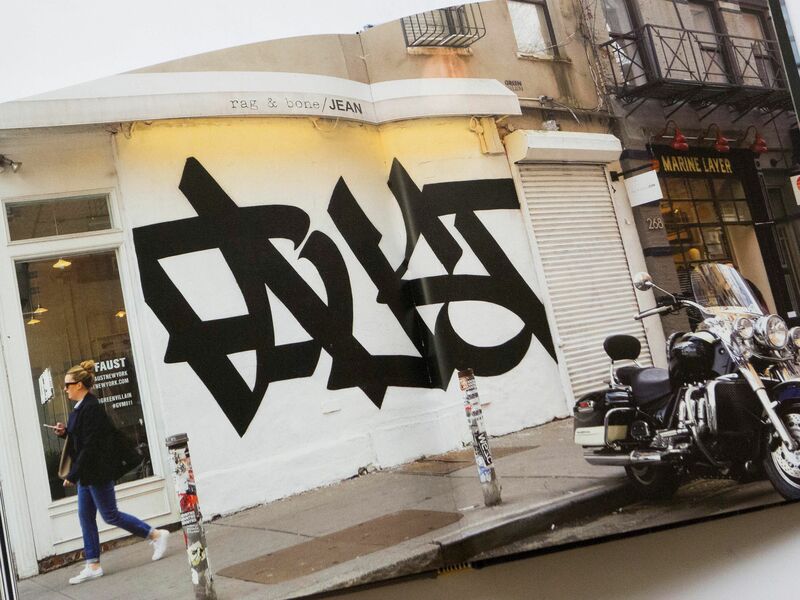 Ever since New York banished graffiti from its subways, the city’s streets developed into a playground for a complex street art culture, composed of of distance communities with different styles and sets of rules. 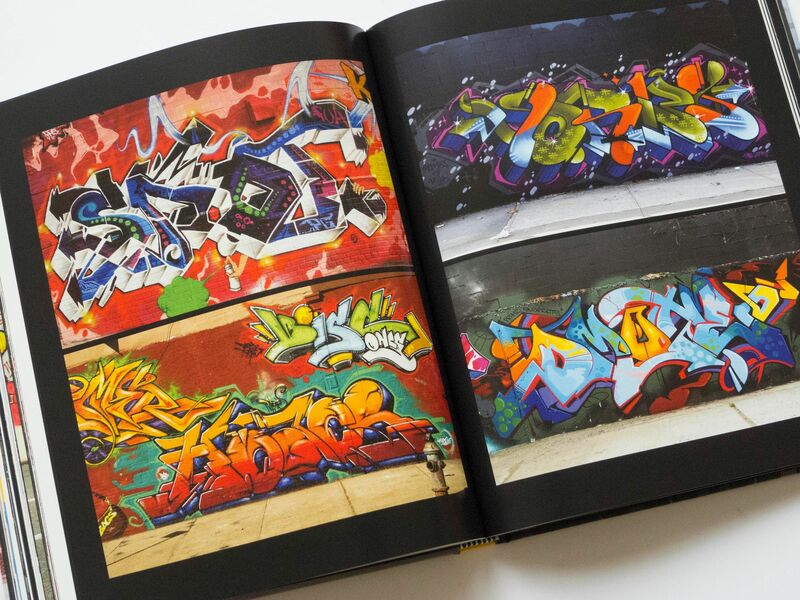 Unsanctioned attempts to pick out these differences and unravel the history of the scene.